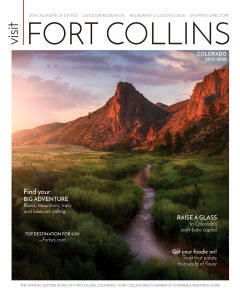 Finding a place to stay in Fort Collins after a performance in Old Town or a day of whitewater rafting is easy. 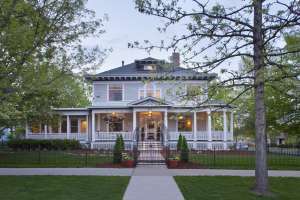 Fort Collins&apos; lodging options in the area span from charming B&Bs in historic homes to refreshing full-service hotels suitable for meetings and conferences. Local Guest Ranches offer visitors a chance to enjoy western hospitality and to get away from their daily rigors, and mountain cabins offer great getaways whatever the season. 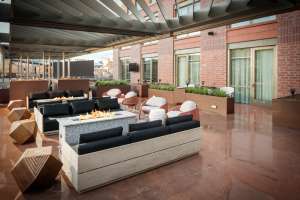 Hotels, motels, and bed & breakfasts are located in every major area in Fort Collins including the Harmony corridor, Mulberry corridor, Old Town Fort Collins and near Colorado State University. 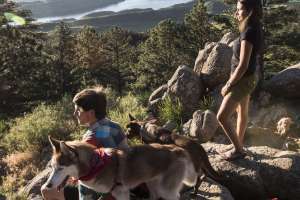 If you’re looking to get away from the hustle and bustle of town, there is a spot waiting for you along the Cache la Poudre River, in Red Feather Lakes, and along Horsetooth Reservoir, just minutes from downtown Fort Collins. 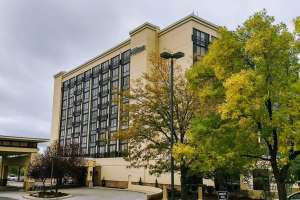 Whatever your desire, we have lodging to fit all needs and budgets.